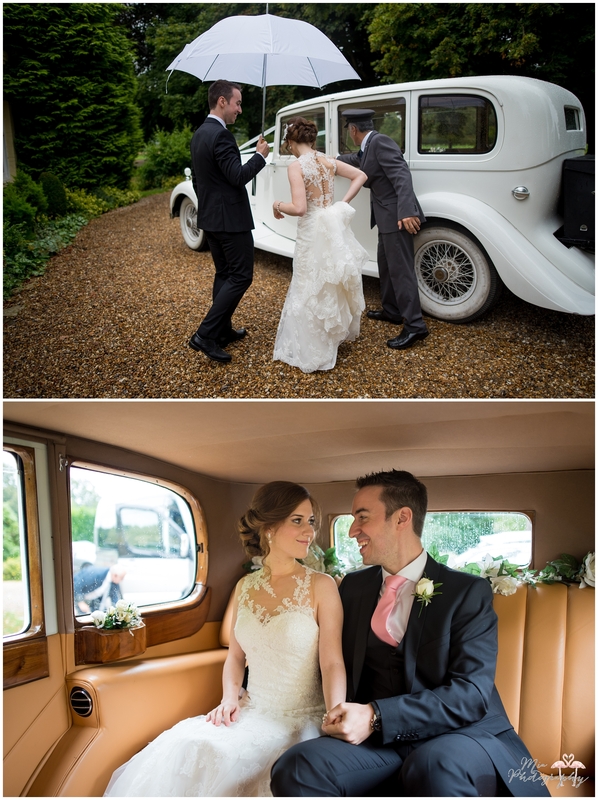 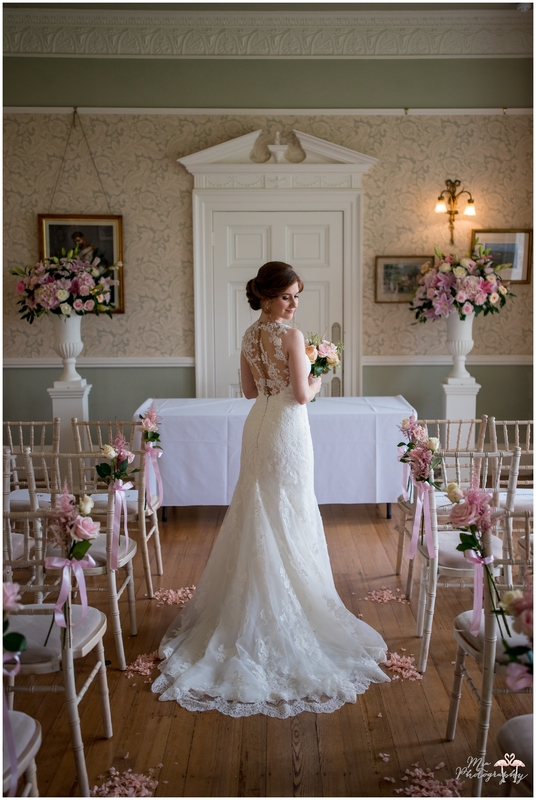 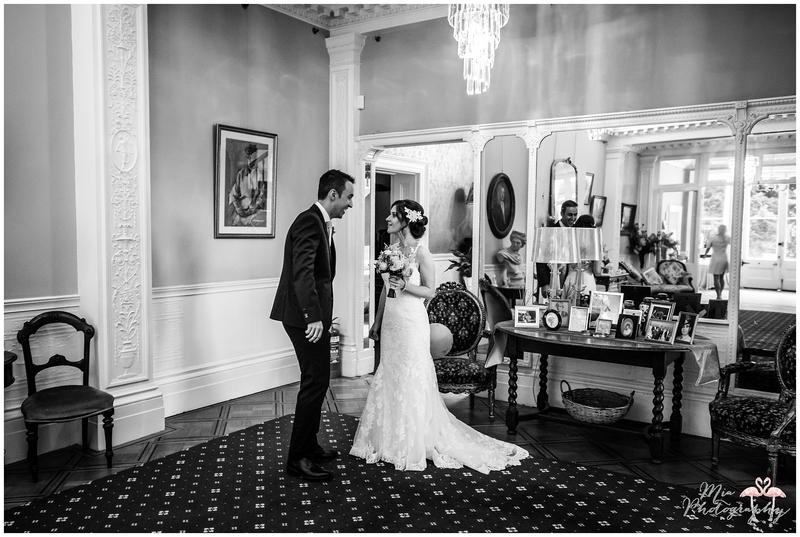 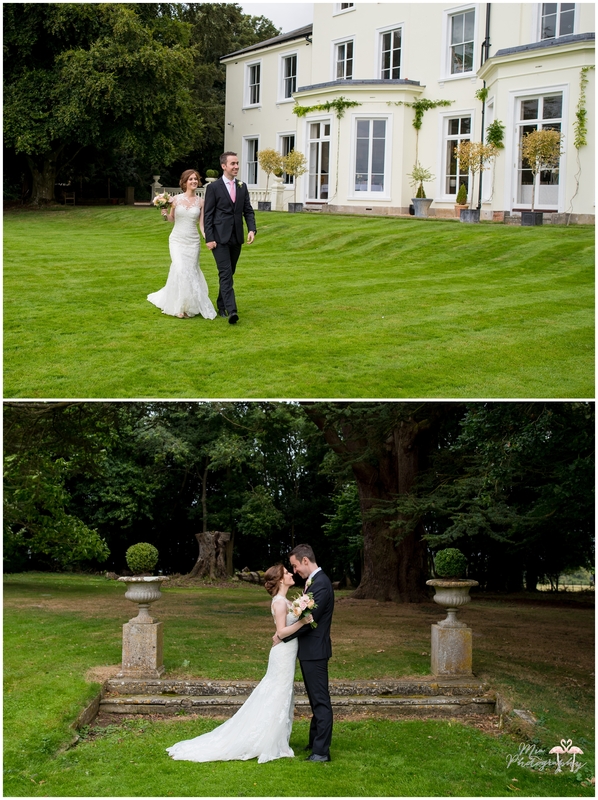 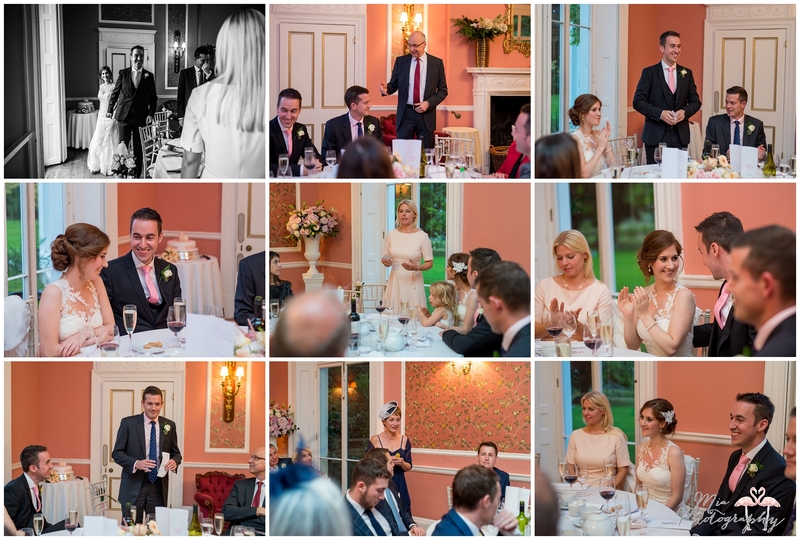 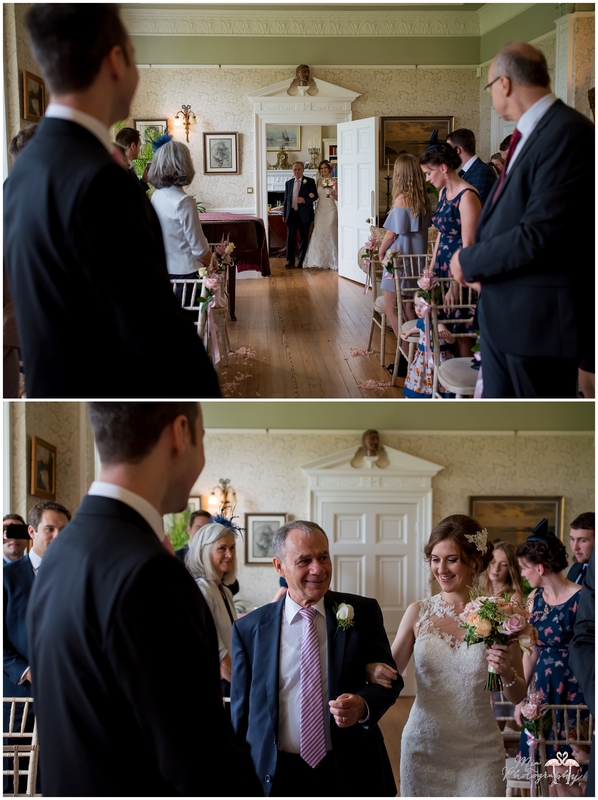 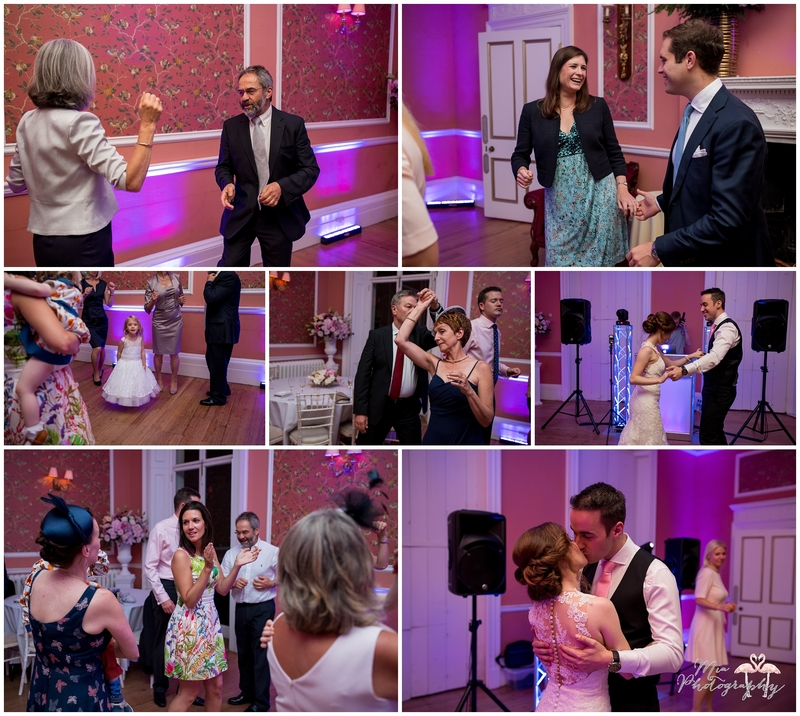 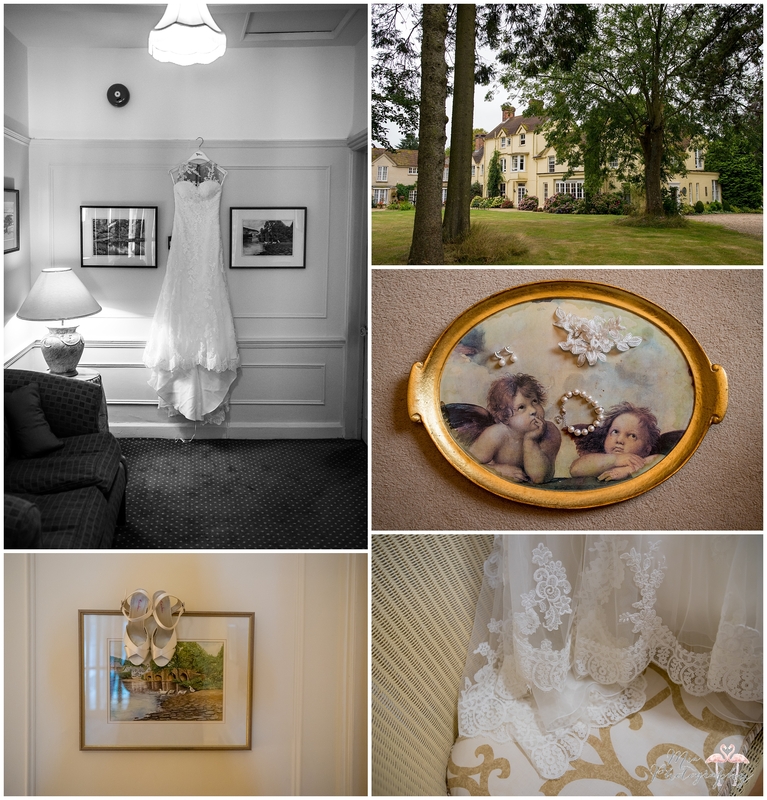 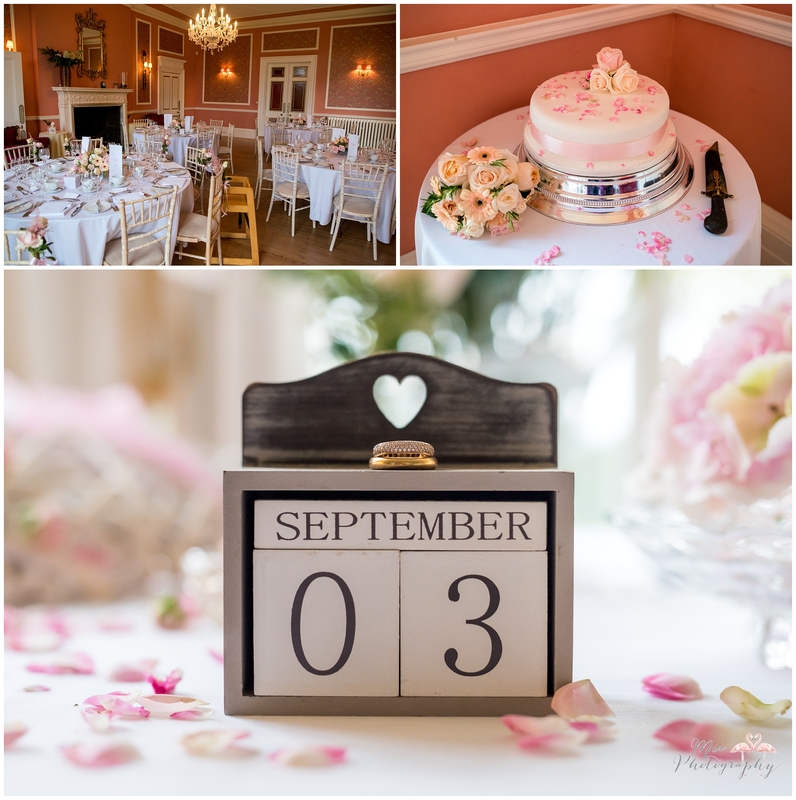 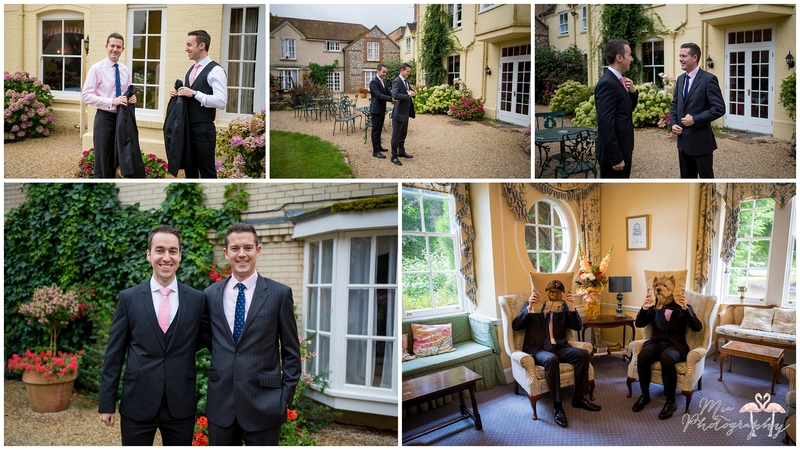 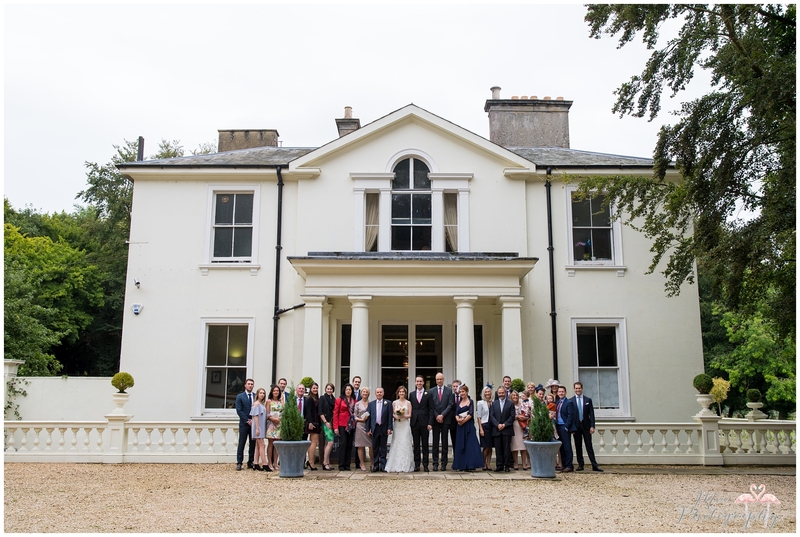 Stefan & Marina’s fabulous destination wedding to the UK from Switzerland began at Esseborne Manor where they both get ready separately, before having a ‘first look’ in the gorgeous gardens. 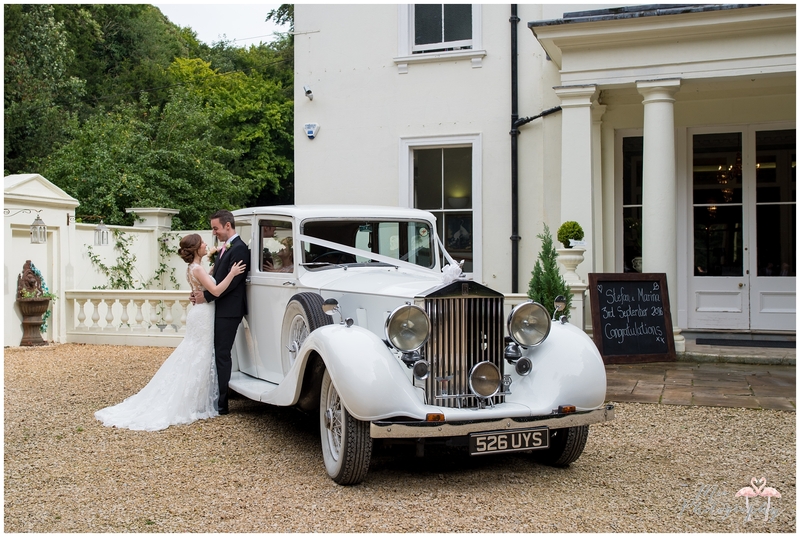 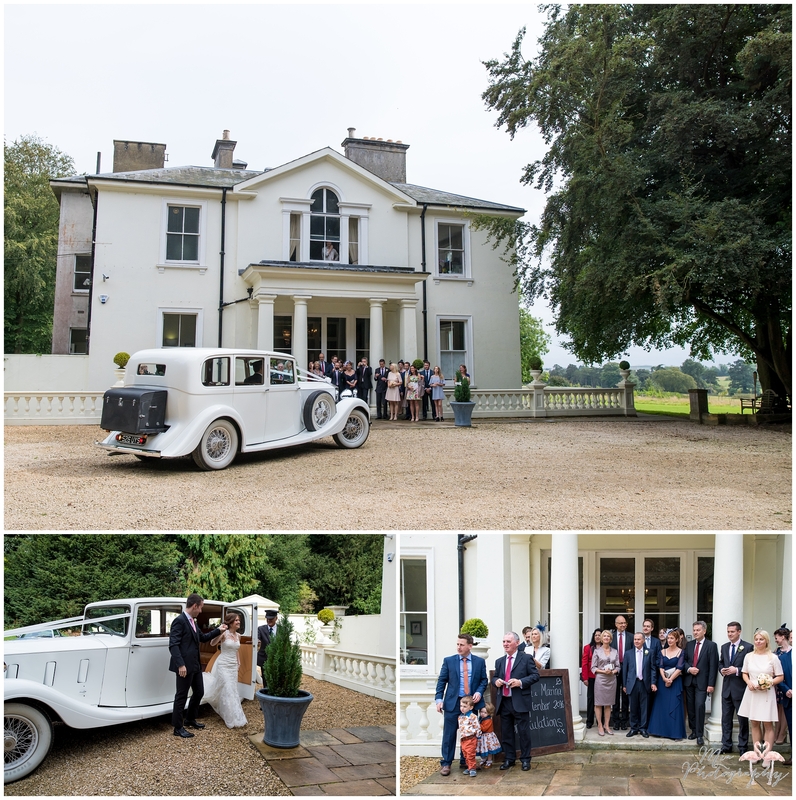 After arriving in style to Penton Park in a classic car, they greeted their awaiting guests before having canapes and photos on the lawn. 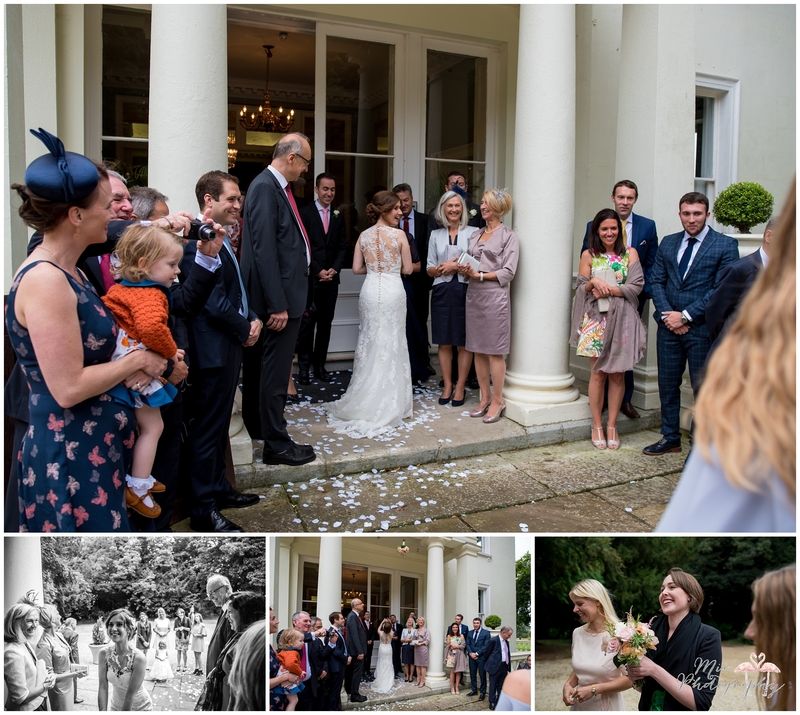 In typical British style there was a little rain, however it didn’t dampen any spirits and everyone had the most wonderful day. 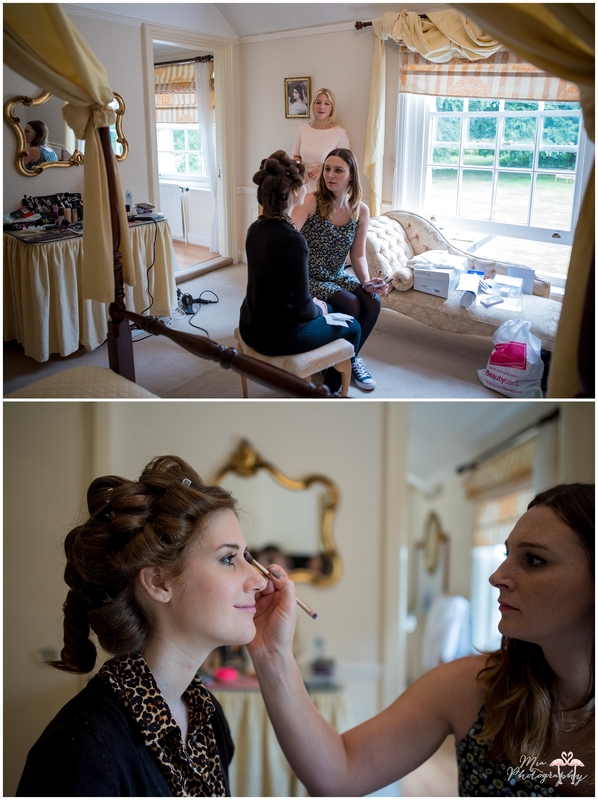 It was so fun to work with you both, thank you so much for having us along! 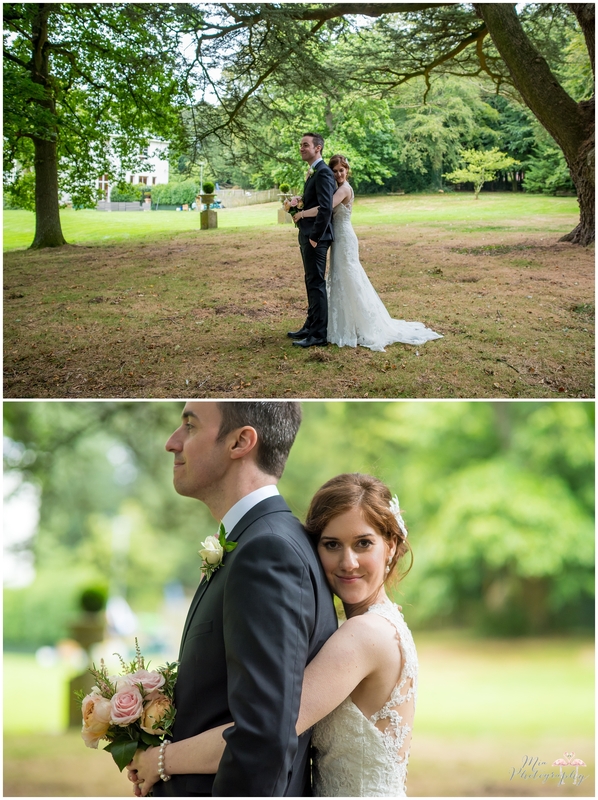 A big thank you to Amy for second shooting this one along with me. 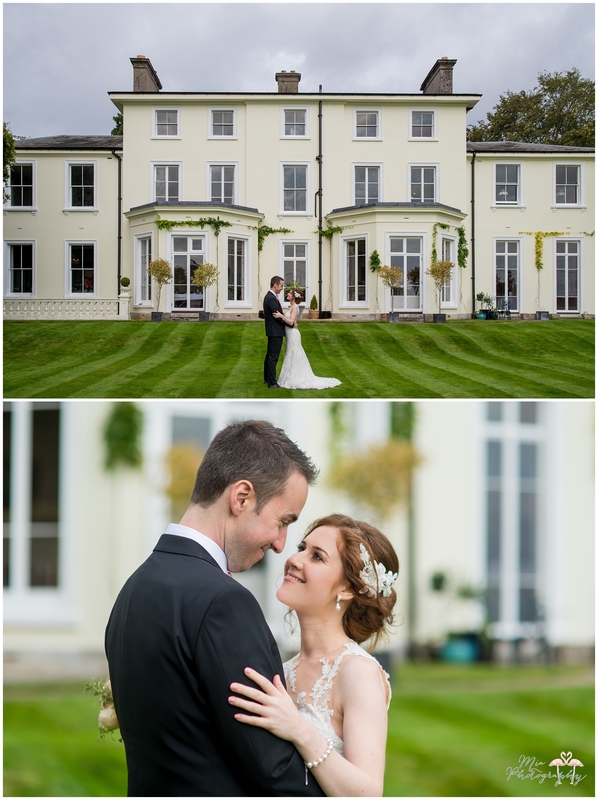 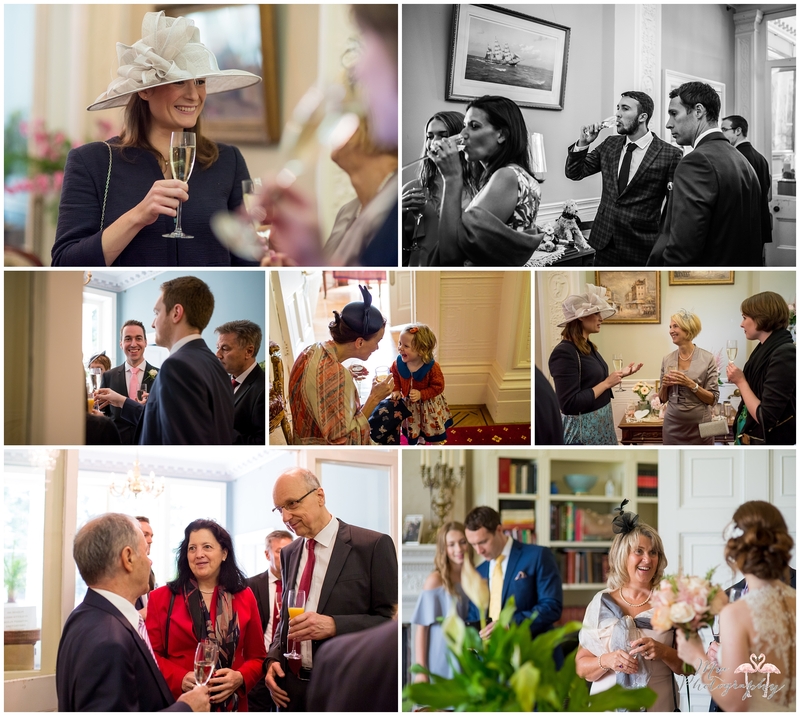 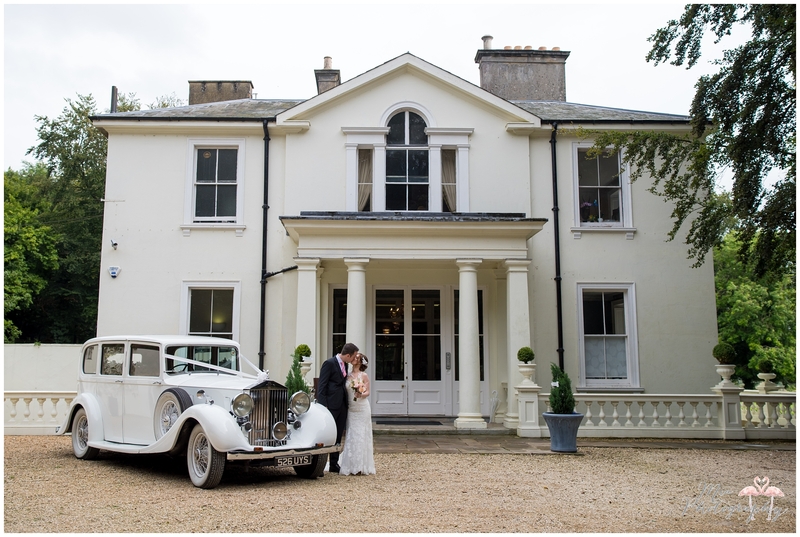 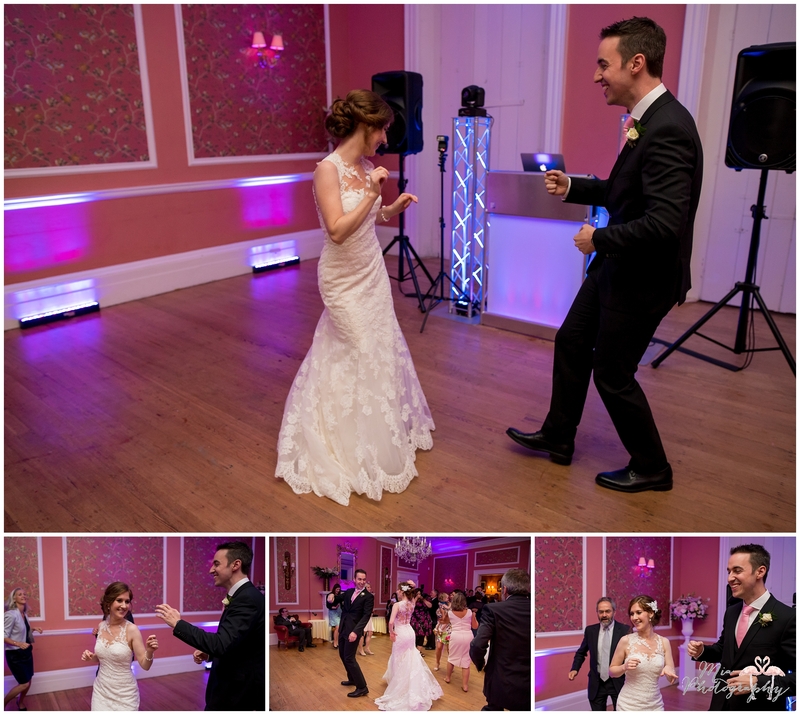 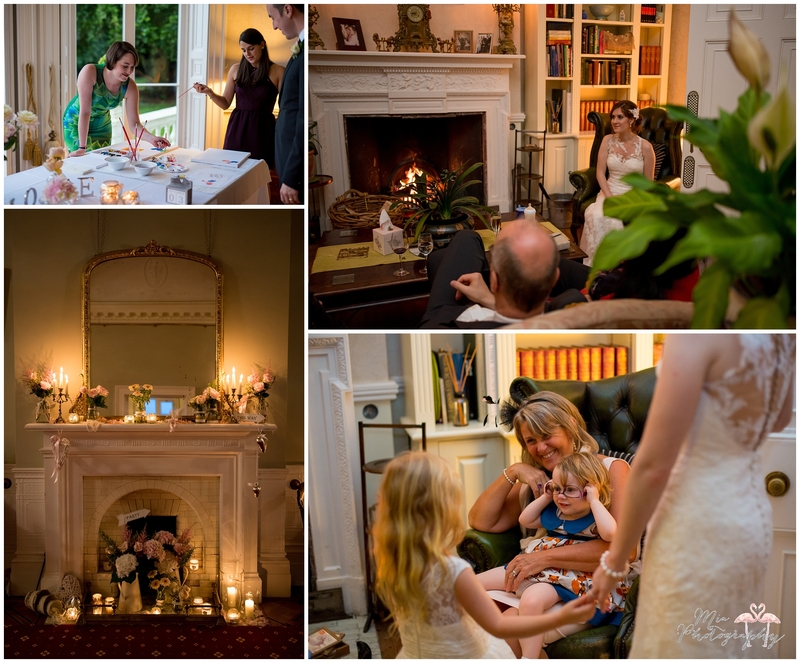 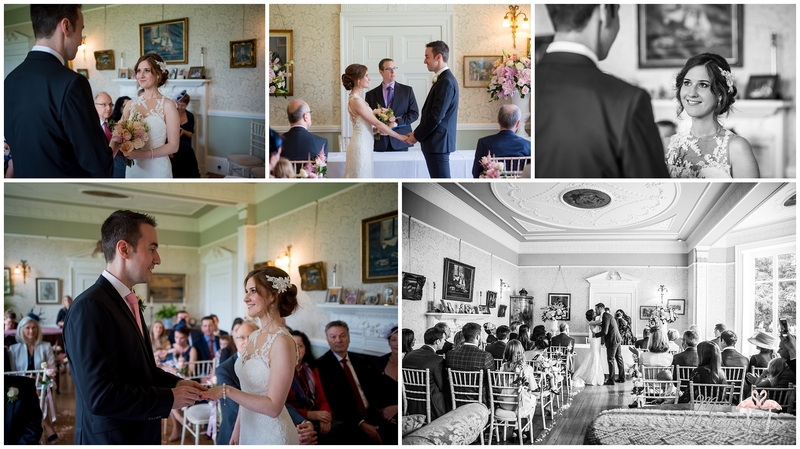 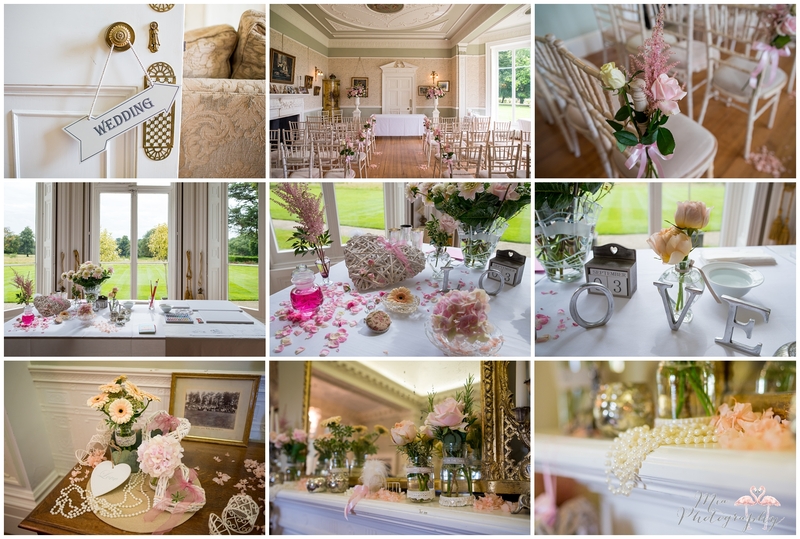 If you’d like to speak to me about capturing your wedding at Penton Park, please email me here.